Our online system is unable to process class drop requests or class switch requests. We would be happy to assist you in these matters, please contact our office at 818-7974. If you are signing siblings up for an event please use promo code "Sibling" upon check out so that we can make sure you get the appropriate sibling discount. Already Registered with Heart & Soul Gymnastics, Dance and Fitness? 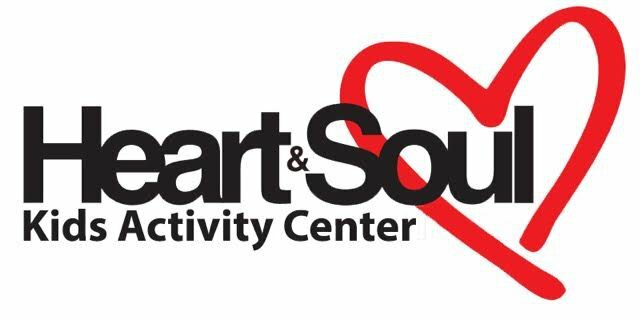 New to Heart & Soul Gymnastics, Dance and Fitness? If you have taken classes before with Heart & Soul Gymnastics, Dance and Fitness and you have given us your e-mail address, try the forgot your password link. If not, please contact the office to give us your e-mail address and to set your password.